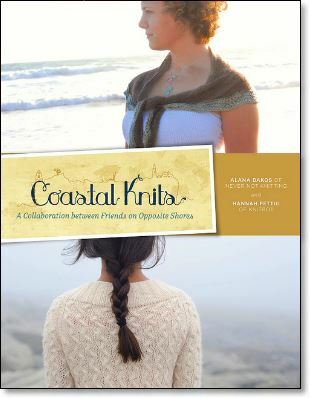 Coastal Knits is available in yarn shops worldwide. Check out our stockist list to find a yarn shop near you! ...or select a different country.